The port site of Le Lazaret is located in the small harbour, on the territory of the commune of La-Seyne-sur-Mer, in the bay of La-Seyne-sur-Mer. 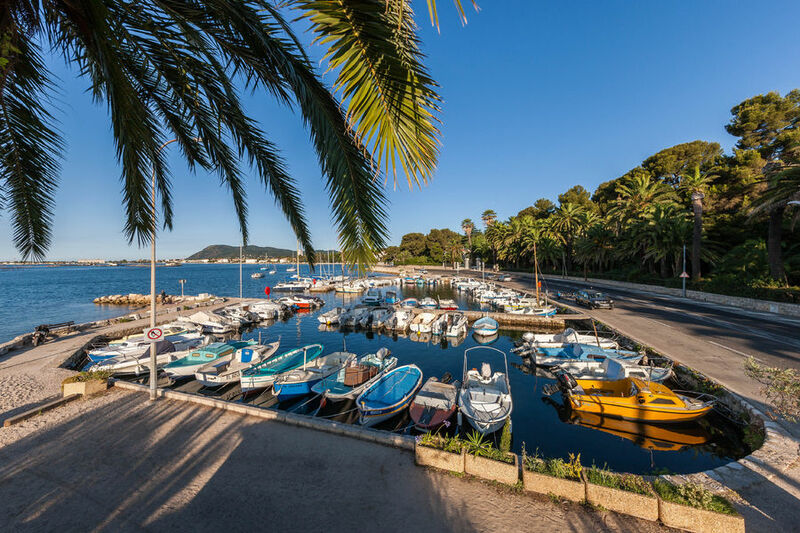 It falls within the administrative limits of the Port of Toulon. It is dedicated to fishing, boating and commerce.